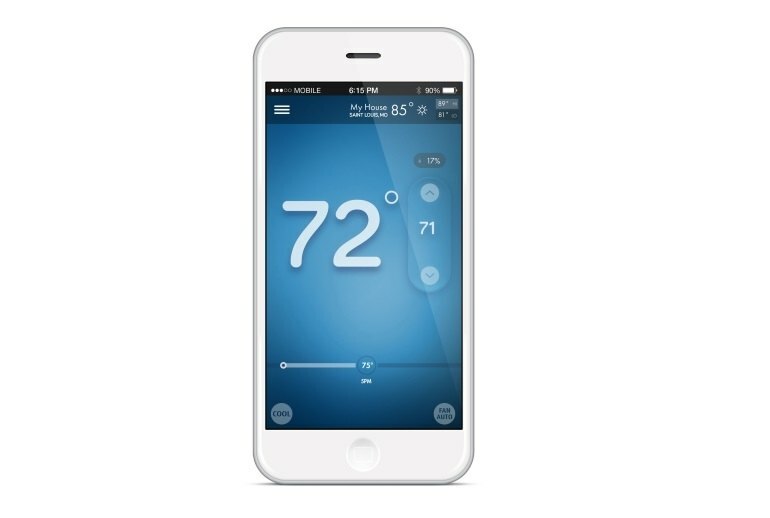 At half the price of some competitors, the Sensi thermostat delivers the basics most people want in a Wi-Fi enabled thermostat--the ability to remotely adjust temperature and program a schedule using a smartphone app. 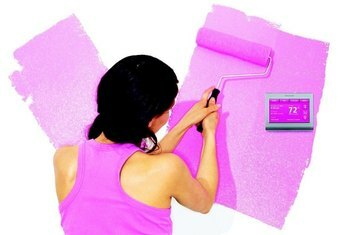 Several reviewers commented on how easy it is to install the Sensi, and the manufacturer's website provides information on area installers for those people who are not DIY types. 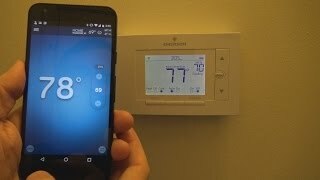 The Sensi runs on batteries, which makes it a good choice for homes without a C-wire. The Sensi lacks some of the more sophisticated features found in pricier competitors. The Sensi's retro design looks a bit clunky compared to the sleek minimalism of some of its competitors. 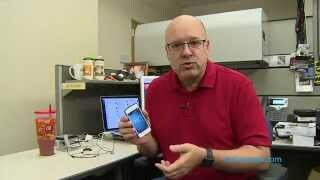 Would benefit from "smart" features like geofencing or behavioral learning. 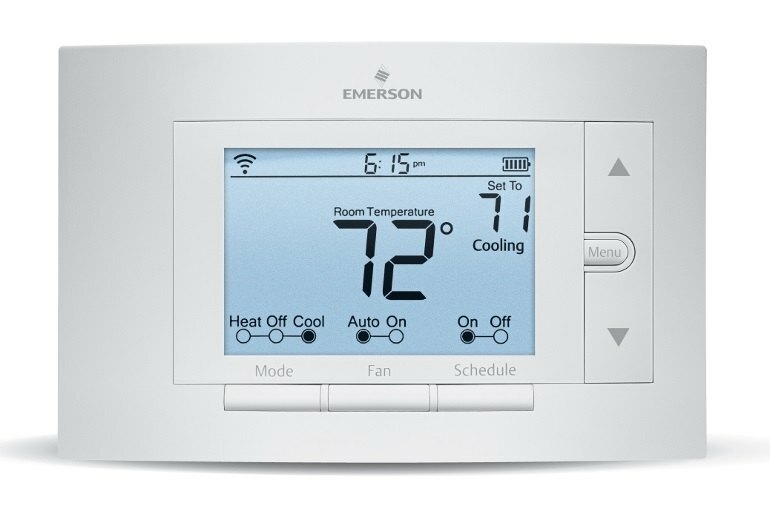 The Sensi Wi-Fi Programmable Thermostat from Emerson provides a no-frills alternative to pricier competitors. 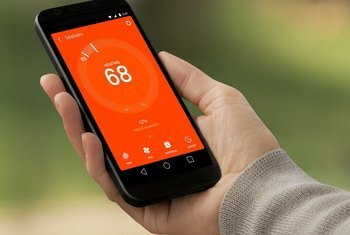 Its smartphone app lets you adjust temperature remotely and set a schedule, but it lacks advanced features such as geofencing and learning capability. Its industrial design is traditional as opposed to the minimalist esthetic of some of its competitors. It runs on batteries and does not require a C-wire for power. 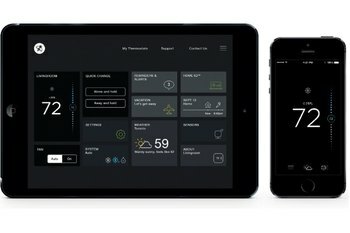 What if I told you that you could get all the power of a WiFi enabled thermostat (remote control, ease of scheduling) at half the price of the flashier thermostats? Meet the Sensi. Convenient, reliable, programmable, understandable. I am okay with a modest premium for being Internet enabled. 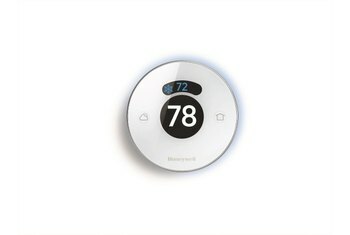 It's half the price of Nest and doesn't intimidate non-technical users. 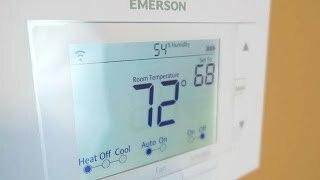 The unit lacks some of the advanced tools of other programmable thermostats, such as geofencing, auto-scheduling and a motion sensor. 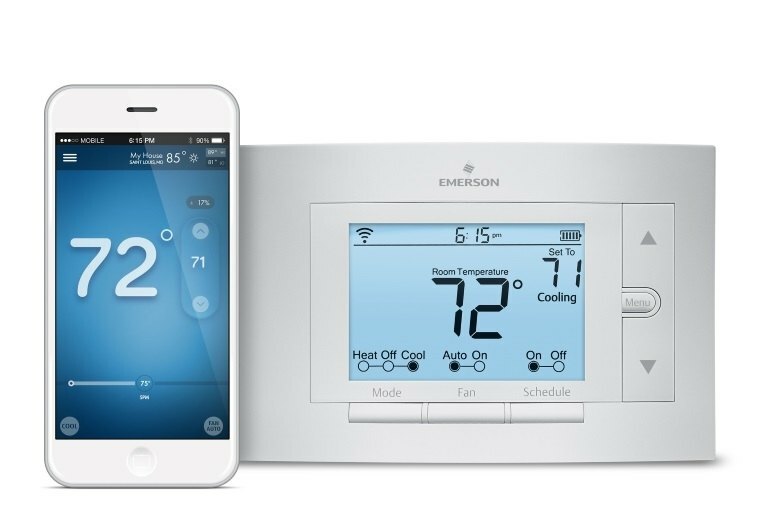 However, Emerson Sensi has seven-day scheduling, away settings, onscreen weather conditions, a humidity sensor and equipment status alerts. Its plain Jane monochrome screen is succinct (battery level, temperature, time, and Wi-Fi connection); there are no cute icons to tell you you’re saving energy or have the personal thanks of Ed Begley, Jr.
I’ve installed many programmable thermostats over the years, so I’m pretty familiar with the process, but the Sensi app holds your hand through it so well that someone without a D.I.Y. bone in their body can still perform this upgrade solo. 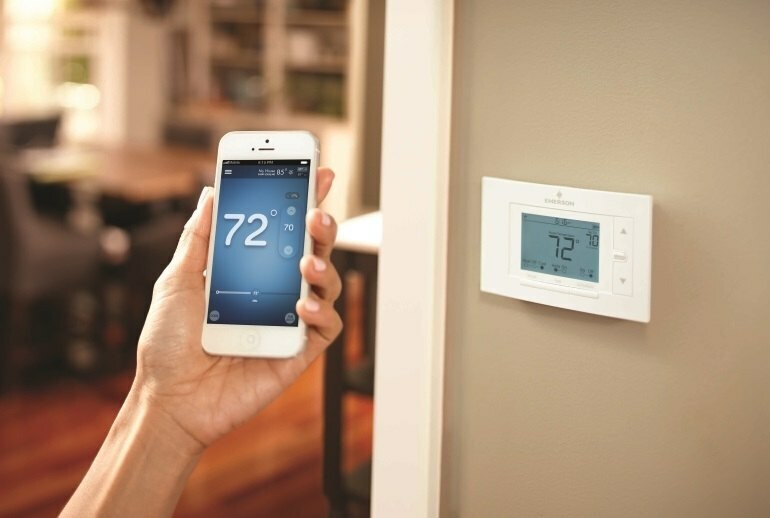 Despite a lack of some of the advanced features included in other smart thermostats, the Sensi is a good entry-level option for people looking to get started on their smart home.